But is that a realistic goal? Is it a sustainable lifestyle once the New Year’s glow wears off? How many times do we see the weight come back on? Or lose interest after a couple of weeks? So what if this year instead, you commit to staying active through these crucial first few months. Commit to going to the gym on a regular basis, commit to trying new workouts, commit to strength and wellness. And what if you could do all that and maybe win a free membership to CSC for the rest of the year? That’s where the 45 Day Challenge comes in. It’s an activity based challenge designed to get you moving, working, sweating and loving every minute of it. 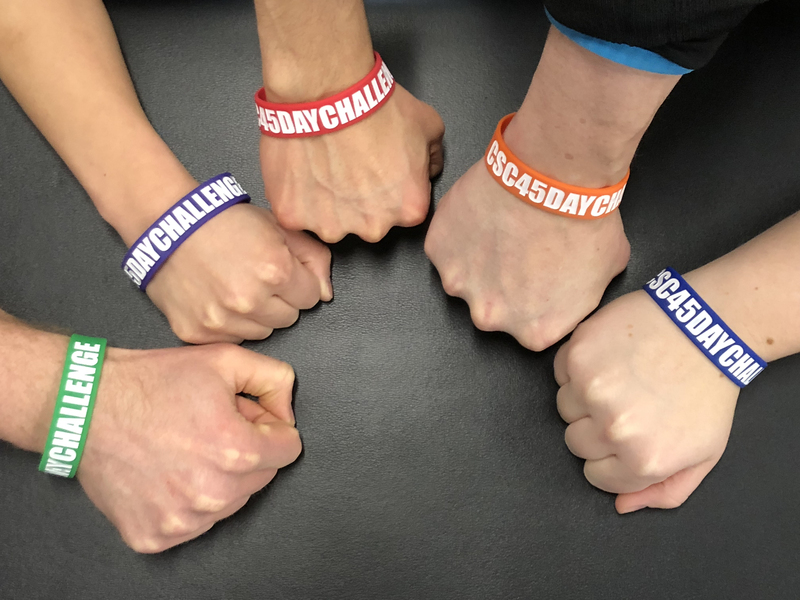 This is the tenth year for the 45 Day Challenge at CSC and last year’s was our most successful one to date. Why? 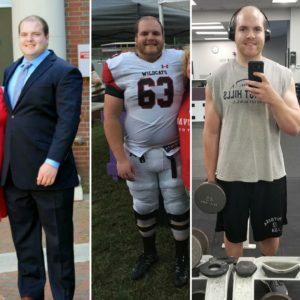 Because it wasn’t a weight loss challenge. Instead, you’ll learn how to cross-train by incorporating cardio, strength, core work and recovery into your workouts- all the things that make up a well-rounded fitness plan. You’ll be on a team, led by two personal trainers that will help hold you accountable and keep you motivated. You and your team will earn points by attending different classes, completing workouts from your trainer and participating in team challenges and pop-up boot camp classes. The team with the most points at the end of the challenge will win a free month of either semi-private training or pilates equipment classes (your choice). The person who earns the most points individually will win a free membership for the rest of the year! This challenge is geared towards everyone. Whether you’re old or young, new to the gym, or have been training here for years, the focus is on movement and participation. You’re going to try some new things and get out of your comfort zone. But, you’ll be alongside a whole group of people doing the same thing. Stick to your plan, try your hardest and I guarantee by the end of the challenge you’re going to feel awesome!